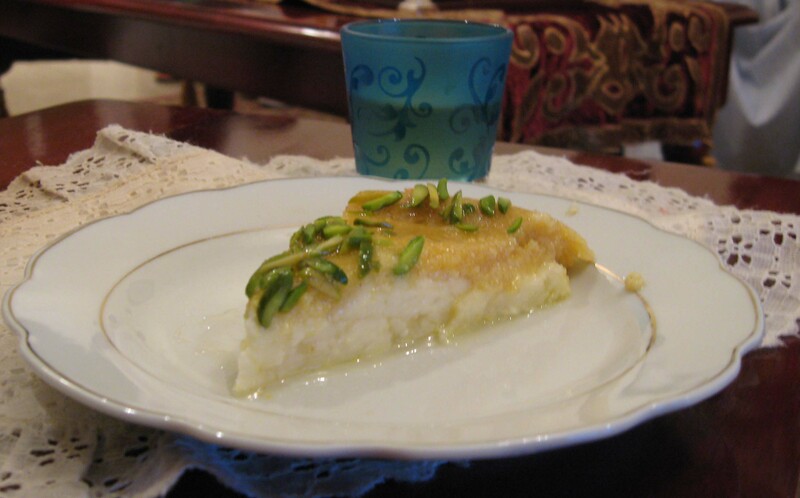 For the past two weeks, my head is about to EXPLODE with desserts ideas for this Ramadan. So many ideas, so little time and so little energy. I will try my best to make something at least every 2 days. I hope my laziness disappears and my love of the kitchen kicks back in! Until then, Ramadan Mubarak and happy Feasting. Welcome to The Oven Experiments! This is going to be a place where I experiment in the oven and the kitchen as a whole and a place to talk about my favorite subject, FOOD!